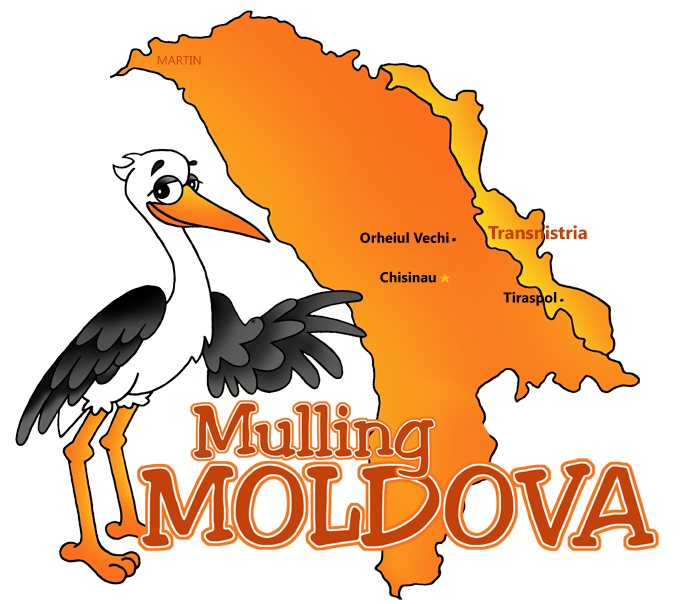 Click on the sites for photos and information about specific places in Moldova. Moldova :. Adventure 1 & 2 . Blog . Chisinau ( with. Communication. Market . Mural . News . Octavian . Orthodox Church ) . Orheiul Vechi . Recipes ..
Transnistria :. Adventure 1 & 2 . Blog . Transnistria . Tiraspol. ( with Lenin . Market Place . Mural . Olga . Orthodox Church ) .